With talent shortage in APAC at a 12-year high, employers need to work hard to find and attract candidates. One way to do so is to provide a great candidate experience by using tailored technology combined with an in-person approach, found new research from ManpowerGroup Solutions. 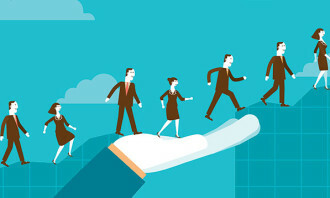 Surveying 18,000 individuals aged 18-65 from 24 countries, including Malaysia, ManpowerGroup Solutions identified a new group of candidates known as Early HR Technology Adopters. These candidates have used at least three or more technologies in their job search during the past six months, including a smartphone app, social media advertisement, virtual job fair, and more. 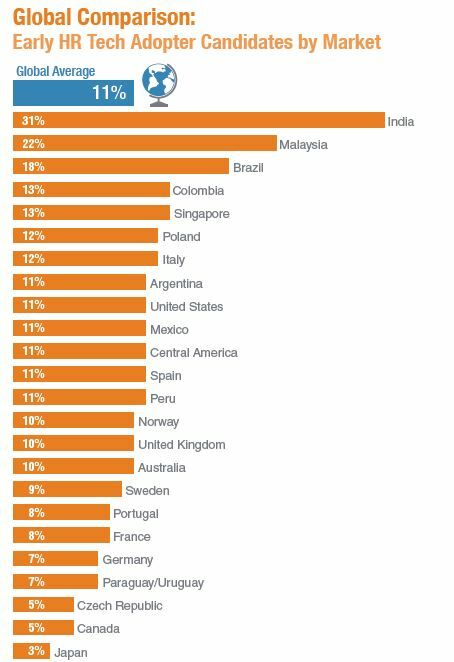 Zooming in on Malaysia, 32% of them are Gen Z (ages 18-21) and 26% are Gen Y/Millennials (ages 22-34). 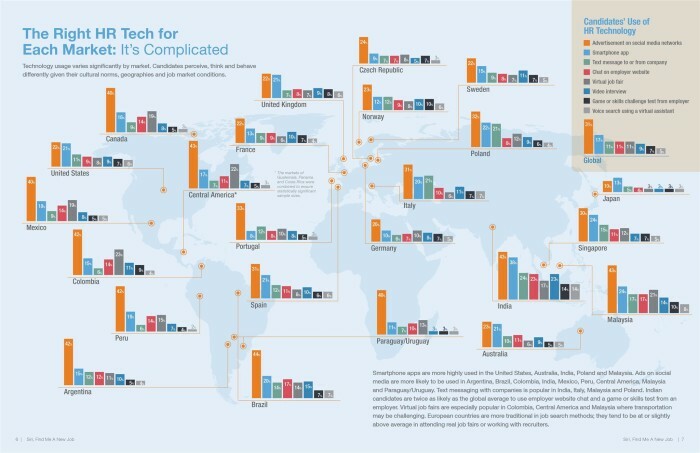 The bulk of them view technology as an enabler of mobility, with 84% willing to move to a new city, region, or country. When it comes to preferred HR technologies, social media ads are ahead of the adoption curve by candidates. While 24% of Malaysian candidates have used a smartphone app to search or apply for a job, 21% have participated in a virtual job fair, and 17% texted with a company or chatted on an employer website; 43% of candidates have clicked on a job-related social media ad. Among Early HR Tech Adopters in Malaysia, job-related social media ads are almost twice as popular, with 77% of them having clicked. Early HR Tech Adopters also use smartphone apps to search and apply for jobs over two-and-a-half times more than average candidates (65%). 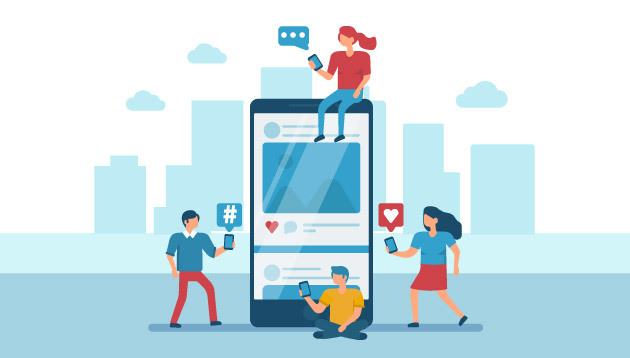 The ManpowerGroup Solutions report noted, if Early HR Tech Adopters are the predictors of new tech behaviors among candidates, social media ads and smartphone apps will be the most utilised HR technologies in the future. The report also cautioned that the ease of applying through technology can open the door to a flood of applications. Early HR Tech Adopters apply for more jobs compared to their counterparts – 11.7 versus 7.6 jobs. This surge in applications increases the demand for back-end technologies that help HR executives and hiring managers prioritise the most qualified candidates. However, new General Data Protection Regulation (GDPR) rules in Europe may limit the role automated processing and screening can play, as candidates exercise new rights not to have hiring decisions based solely on automated processing. That said, candidates everywhere still place high importance on human interaction and in-person interviews. 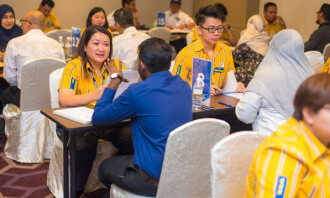 When asked what they preferred during the candidate experience, 30% of Malaysian candidates selected high-touch in-person interviews as their number one preference. Even HR Early Tech Adopters agree (21%). The new Asia CEO for Damco talks about his job, the growing role of HR and why he wishes he made some tough decisions earlier. ..